For everyone who is interested in yoga and its benefits it is the ideal class to take. The first yoga classes will bring you a little bit further to build up your own body´s strength, find focus and increase flexibility of your entire body. All positions and movements which will be shown in the first classes are linked to different breathing techniques. In this session you will get to know some basic and fundamental yoga postures and principles which create a successful and effective yoga practice. 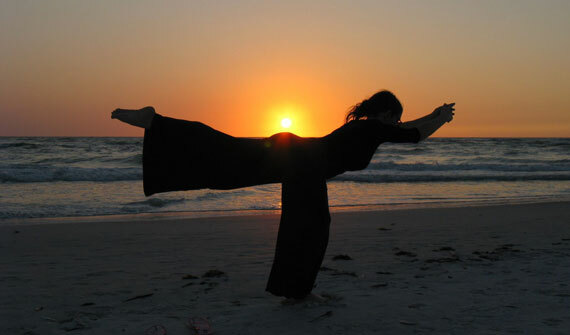 During the session you will feel the energy flow in your body, which is an experience you only face while doing yoga. It is one form of yoga where your breath will synchronize with your movements. A series of poses controlled by the power of in- and exhaling. All different movements or poses are flowing one after another, that is why it is often called “Vinyasa Flow”. 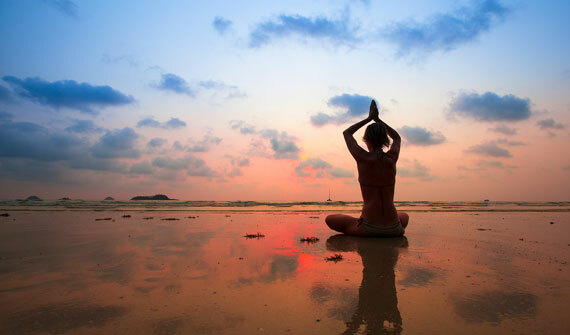 As any other yoga styles, Vinyasa has a physical and mental benefits. Sweating during the classes will extrude toxins and re-energize your body. The synchronized breathing in combination with the poses will set the energy throughout your entire body free. For experiences as well for beginners it is a great class to join and experience yoga and take the challenge for yourself. You need to breathe and move smoothly from one position to another, as you were in kind of a dance. The style, the speed and the sequence will vary from each instructor. It is a form of Vinyasa Yoga with a fitnees-based and more active form. This term is mostly used in the western part as the invention came from two American guys. 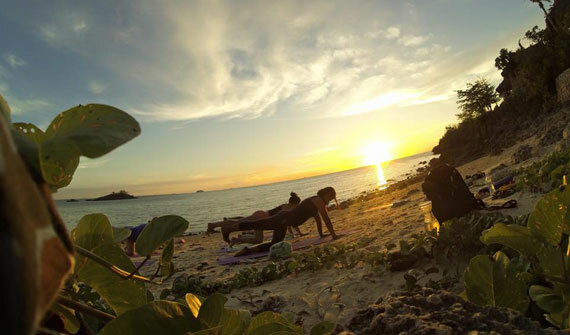 Originally this kind of yoga was called Ashtanga – to make it easier and more popular for the west and especially in the gyms it got his own western name – power yoga. It does not, like many other forms of yoga, a set of series. Every lesson can be completely different and it depends a lot on the instructor and the student´s stamina. The emphasis during this class is to bring your metabolism, strength and flexibility to new heights. Every major muscle group will be used during this new style of a different work out. 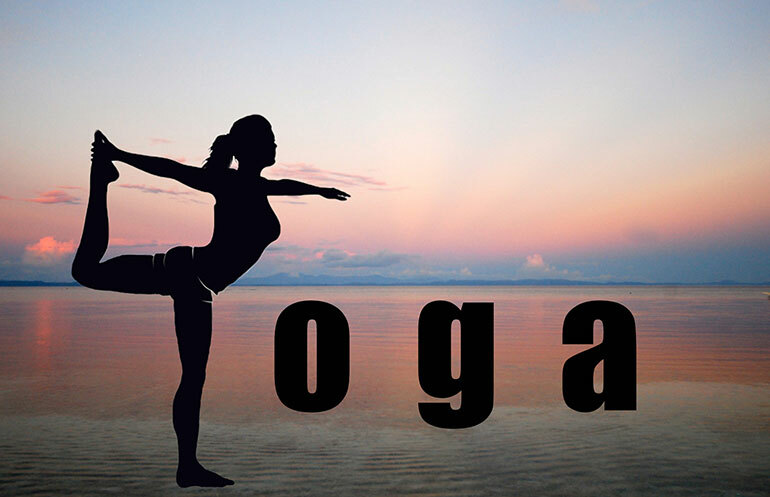 This form of yoga is good for everyone who like to stay and be fit, gain flexibility and sweat together with others.